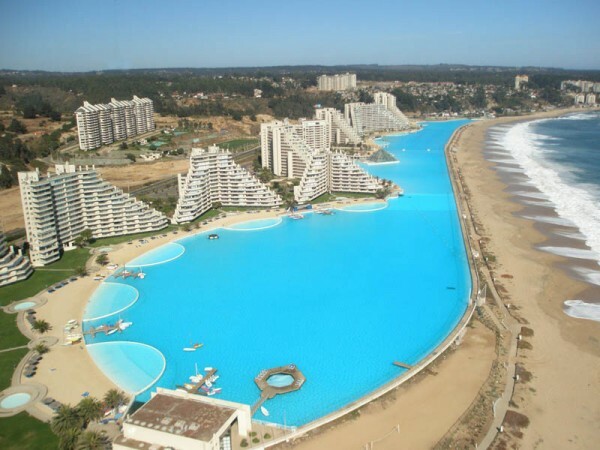 You’ve probably spotted some pictures of the world’s largest swimming pool on the web, but we want to share with you some impressive facts too. 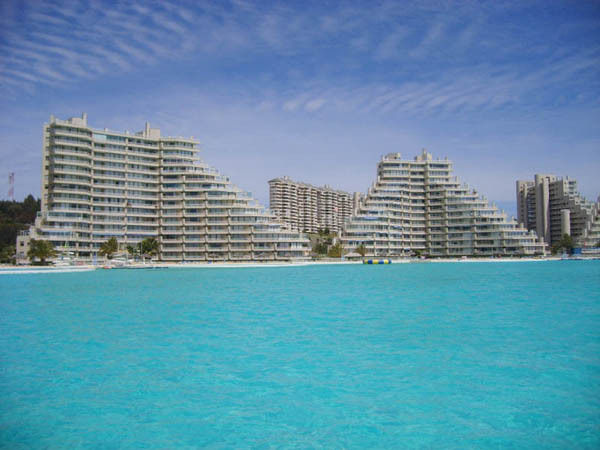 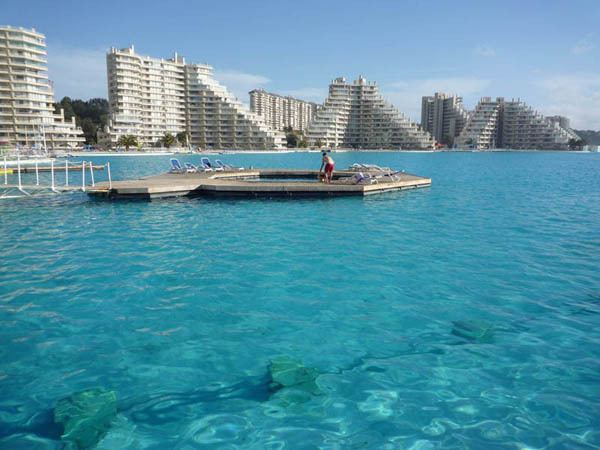 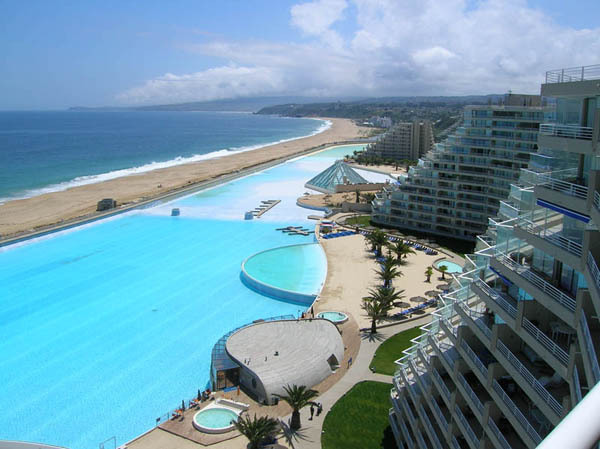 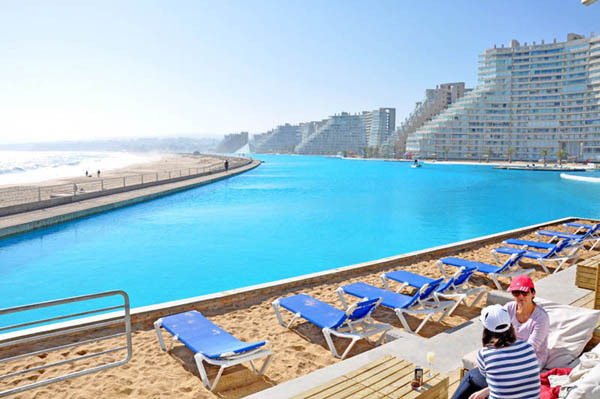 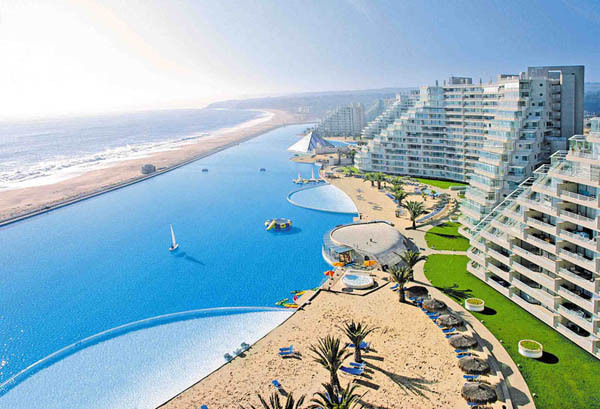 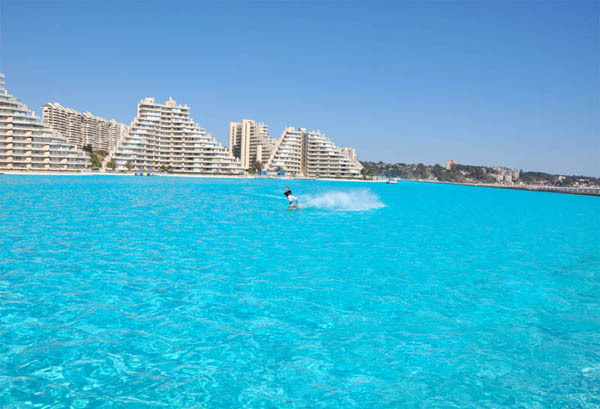 The swimming pool is located in Algarrobo, Chile and is a part of the country’s most innovative and successful holiday real estate San Alfonso del Mar resort. 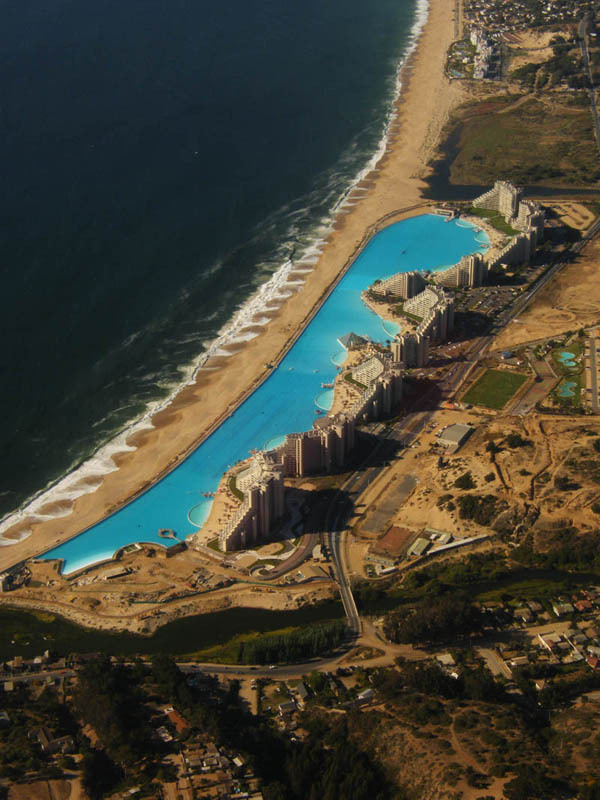 The pool holds the Guinness World Record for the longest and deepest swimming pool. 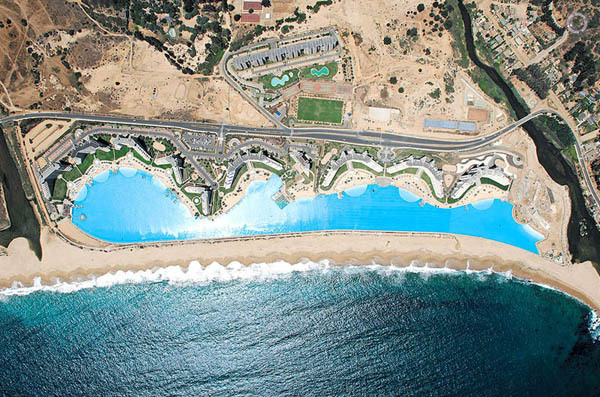 It is 3,323 feet in length, 15 feet in depth and holds 66 million gallons of water. 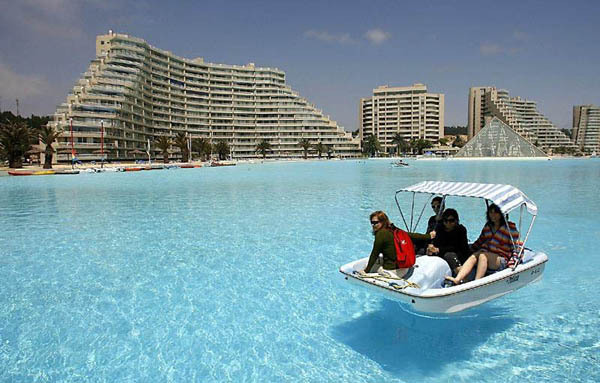 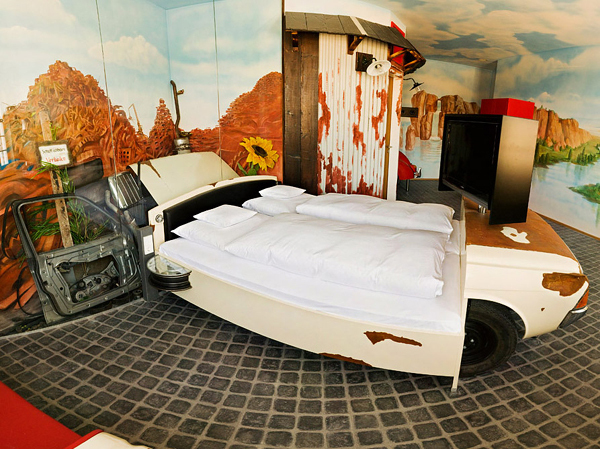 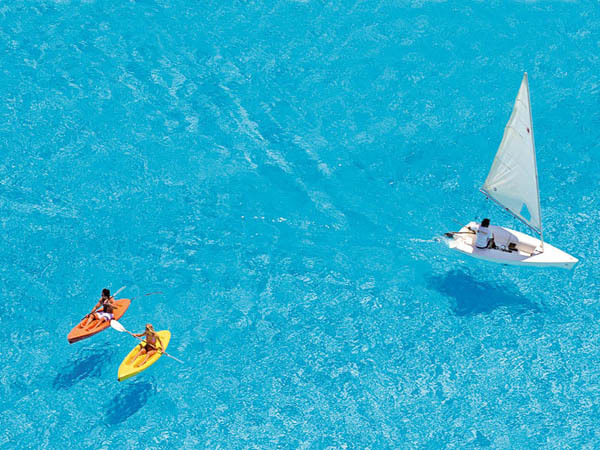 You can even sail in it! 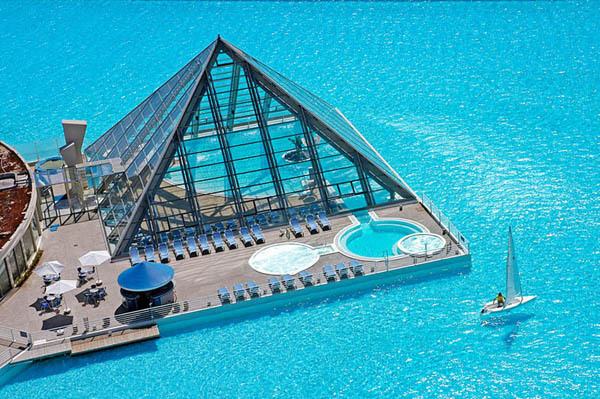 This mega structure doesn’t come cheap though. 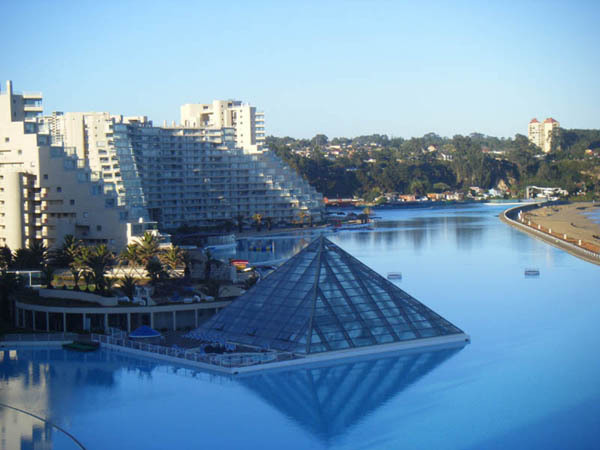 The construction costs about $1,5 billion (£1 billion) and its annual maintenance costs another $3 million (£2 million).